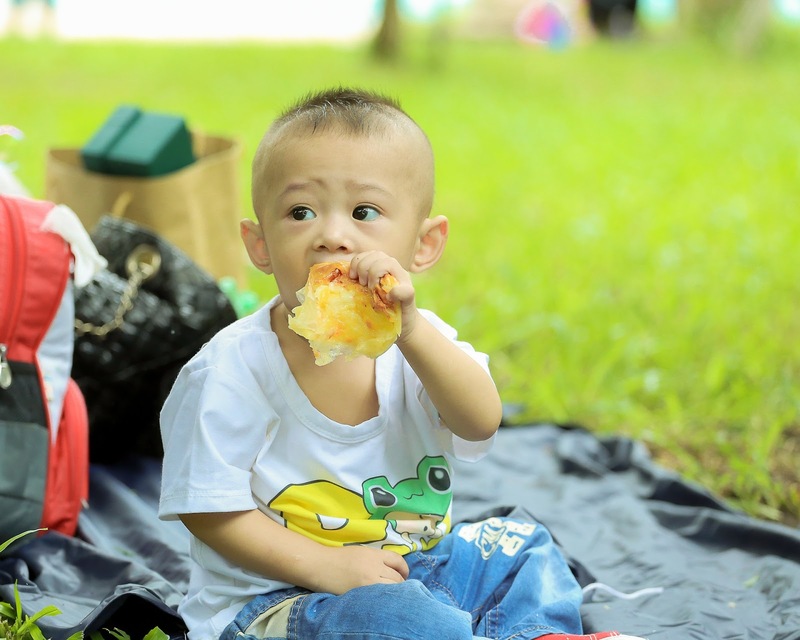 Making sure that the kids eat healthily is clearly the topmost priority of any parent but there is always a lot of confusion about the right choice to make. This is exactly why this article focuses on letting you know some of the best and easy to prepare snack options for your kids. The reason why we often ignore the importance of snacks in our day to day life is that we tend to see them as alternatives rather than healthy food options. 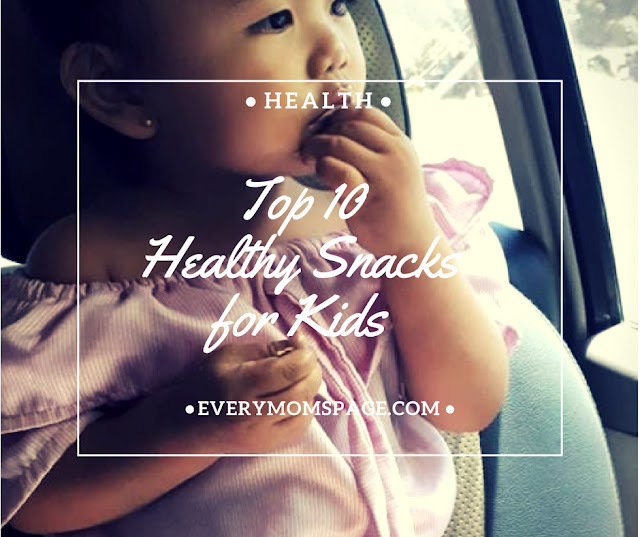 But it really seems to be a wise idea to make your kid hop onto some important nutrients along with providing them what they actually seek –the delicious snacky feel. The snacks in this list are the ones that are going to be a treat for their taste buds yet keeping them healthy at the same time. So without any further delay, let's get started. 1. Celery and carrot: Let's start with the fact that carrots are a good source of Vitamin A, B, and C along with being rich in Iron and Calcium content. On the other hand, celery is known to contain Phthalide, which is a compound known for keeping the blood flow smooth. Well, the good thing is that this combination is also helpful in keeping a check on your kid's weight. You can check full list here in case you want to know about some other snack ideas for the purpose of weight loss. 2. Cheese: When it comes to cheese, it's the taste that kids fall for and let's admit the fact that people of different age groups have a soft corner when it comes to cheese. What makes it be in this list is the amount of protein and calcium contained in it. So it's time to make some cheese cubes for your kids and keep their bones and muscles strong. 3. Smoothies: Smoothies account for one the most delicious ways when it comes to making your child's stomach filled with all the healthy veggies and fruits. And this is not it as you have a lot of other options for add-ons such as yogurt, whole grains etc. Perhaps the best thing about them is the fact that they help to keep your kid hydrated and full of energy. 4. Whole grain muffins: Muffins are also quite likely to lure your kid's taste buds as they are delicious along with packing in a lot of nutritional value in them. You can choose various whole grains to make your muffins filled with all the good stuff. 5. Hard-boiled eggs: Now, this one is rather easy to prepare and you can even let your child do this for themselves. Being highly rich in protein, eggs do their job really good at being a healthy snack. 6. Nut butters: Kids usually have their own liking of the kind of nut butter depending on their own taste. However, it doesn't matter if your kid likes almond, sunflower or peanut butter because the point is that they all are healthy. 7. Frozen fruit pops: They are helpful in providing a relaxing feel from the scorching heat along with keeping the body hydrated. However, make sure to keep the fruit content to its fullest while preparing these frozen fruit pops. 8. Sweet potatoes: Being rich in Vitamin A, B6, and C, sweet potatoes are surely quite healthy in nature. The facts that they are delicious in taste and can be served in a versatile manner make them a perfect snack choice. 9. Nuts and raisins: You can give your kid a handful of them to keep in the pocket and eat them accordingly. Being rich in minerals and vitamins, nuts and raisins are one of the healthiest snacks out there. 10. Hummus: It is prepared from pureed chickpeas and can be used as a dip for various purposes. It is rich in iron, folate and Vitamin B6.